Many really exotic and beautiful cars that are used in hit movies are also available in the Indian market. Here are 7 such cars, almost all of which need deep pockets. 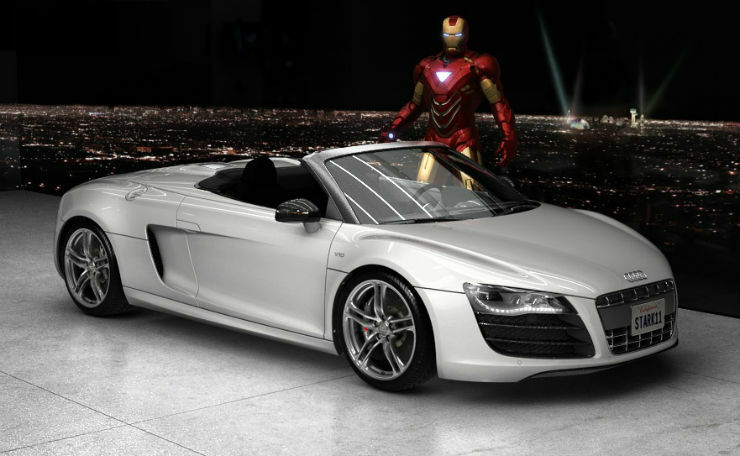 The Audi R8 supercar has been a standard fixture in Ironman movies. While the first one had a coupe, the second one had a R8 Spyder and the third gave a glimpse of how the future could look like with the R8 e-Tron model. The R8 that is currently on sale is the all new version which is powered by the same engine that does duty on the Lambo Huracan and makes 601 Bhp in the V10+ guise. Price for the same is Rs 2.63 crores, ex showroom. 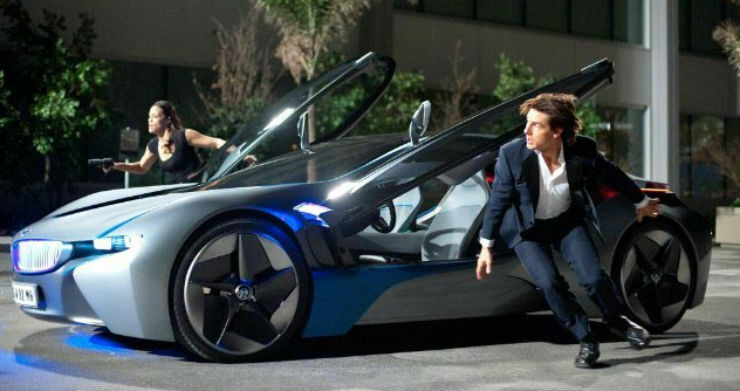 Mission Impossible started the BMW Vision Efficient Dynamics concept, a vehicle that was brought to India as well and one which the BMW i8 is based on. The vehicle made its debut in MI-4. The production version we get is a little more civil, but continues to have those gorgeous lines and incredible looks. The i8 is a hybrid sports car with a tiny 1.5 liter petrol engine mated to an electric motor. Overall output is 362 Bhp and 570 Nm which is more than plenty. Prices start at Rs 2.62 crores ex showroom Delhi. Oh, and it delivers a mileage of 47.45 Kmpl. Beat that! 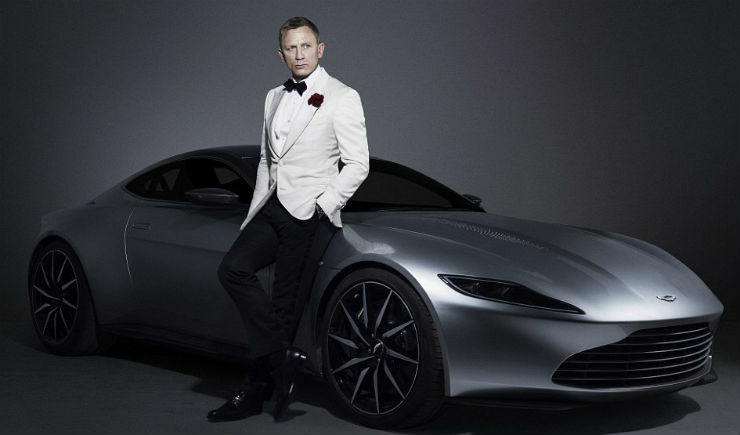 The last Bond flick, Spectre showcased an all new Aston Martin, the DB10. This vehicle was built just for the movie and was an indication or a concept sort of vehicle to showcase the design direction the company was heading in. Just after that, Aston Martin launched the DB11, a vehicle that was designed to look like the DB10 concept from the movie. The vehicle was recently launched in India and is priced at Rs 4.05 crores ex showroom Delhi. The vehicle is powered by a 5.2 liter V12 naturally aspirated engine making 600 Bhp and 700 Nm. The original Mini Cooper S was showcased in this film, and we think its the best fit. The Cooper is the best car when you have to wiggle your way through traffic. The Cooper S that is on sale currently is powered by a 2.0 liter turbo petrol engine making close to 190 Bhp. Like in the movie, if a quick getaway vehicle is what you want, the Cooper S fits the bill just right. 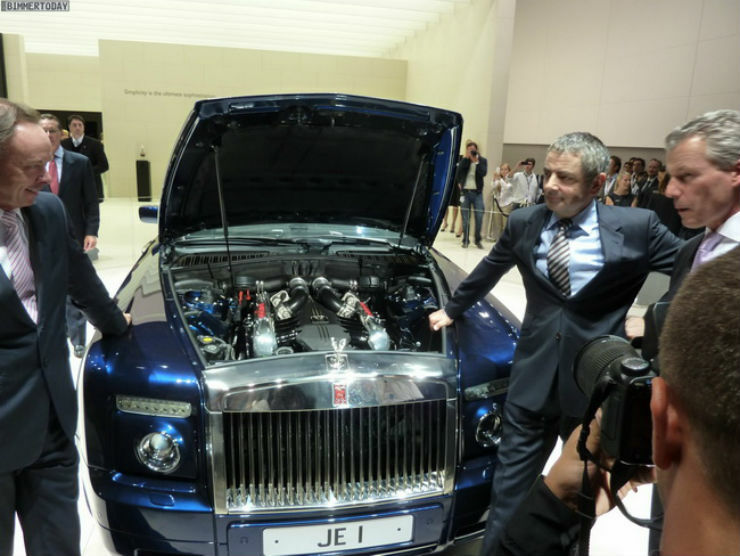 Did you know that the Rolls Royce Phantom was actually designed to feature a V16 engine? No? Well now you do. In fact, while the movie Johnny English was under production, they happened to get a hold of the V16 powered Phantom Coupe. Powering it is a massive 9.0 liter V16 which had to make way for a more modest 6.75 liter V12 in the wake of emissions. The Coupe can be had in India and is priced around the Rs 7.0 crore mark without loadings of course. 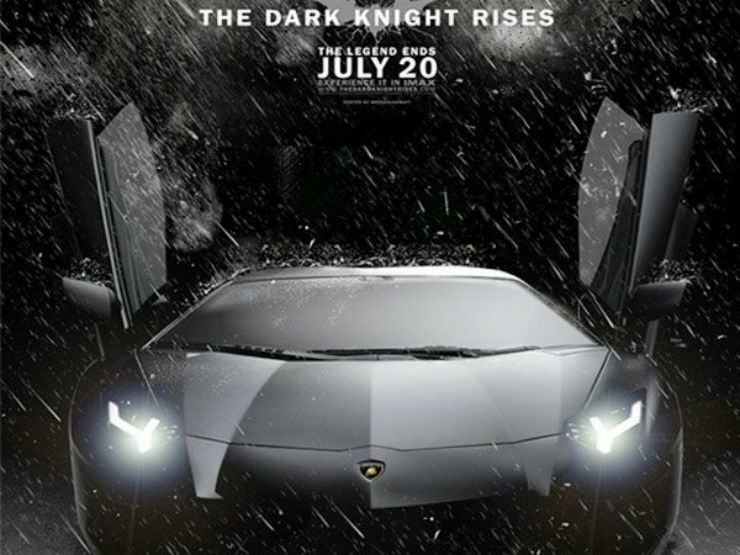 Though the car that steals the show is the Bat Mobile, the other vehicle that is prominently used by Bat Man is his normal guise is the Aventador. The vehicle is the flagship Lambo and is powered by a 6.5 liter V12 engine making 690 Bhp and 690 Nm. Like all flagship Lambos, this one too has the scissor doors and a sweet sound exhaust note. 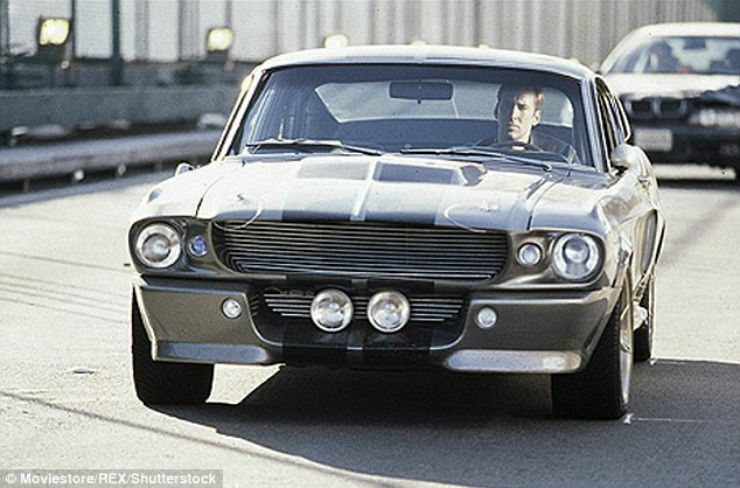 Well yes, we have to admit that the car in the move, ‘Eleanor’ is a GT500 and not any normal Mustang. Sadly for us, we have to make do with just the normal V8 Mustang which Ford introduced last year. Powering it is a 5.0 liter V8 making 396 Bhp and 515 Nm. We only get the automatic version. « Indian government increases imprisonment for ‘drunken driving causing death’ to 7 years!